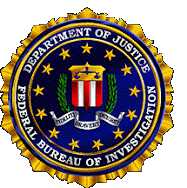 FBI – Federal Bureau of Investigation – The FBI – Federal Bureau of Investigation is unlawfully political, treasonous, corrupt and operates as a secret police force. 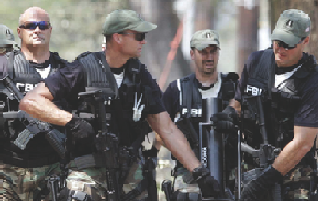 The FBI’s reign of terror as a Secret Police Force. It can honestly be said the FBI meets everyone of the requirements in being called a Gestapo or secret police. The FBI operates like a Gestapo Secret Police Force. The similarities between the American police state and past totalitarian regimes such as Nazi Germany grow more pronounced with each passing day. Short history lesson on how the FBI is treasonous and corrupt. 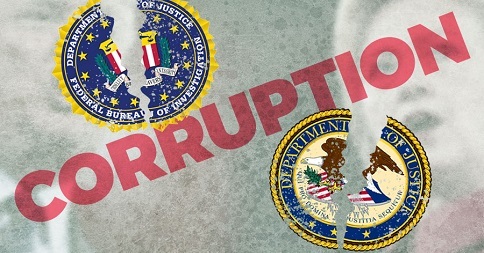 The Federal Bureau of Investigation (FBI) is embodied with treasonous corruption and deceit, and has long engaged in anti-American tactics and behaviors that serve the interests of an elite few rather than the American people. Ten examples that prove the FBI is treasonously corrupt. 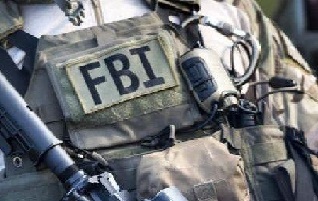 The FBI has transformed from a defender of the weak into a malignant force of oppression. The founding fathers foresaw how the federal government could use a national police agency to play favorites, wreak havoc on our democratic institutions, and ultimately make us a police state. Every American should forget everything they were taught or felt about integrity, honesty, guilt or innocence within the FBI and other divisions of the U.S. Department of Justice. Despite what we’ve been told, the FBI has been out of control almost since its birth. A 1924 American Civil Liberties Union (ACLU) report warned that the FBI had become "a secret police system of a political character." In the 1930s, the Chief Justice of the Supreme Court feared that the FBI had bugged the conference room where justices privately wrangled over landmark cases. In 1945, President Harry Truman noted that "We want no Gestapo or Secret Police. FBI is tending in that direction." 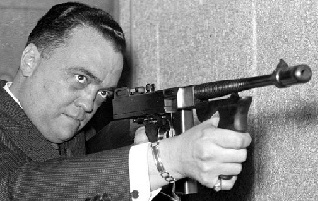 Despite this, FBI chief J. Edgar Hoover compiled a list of 20,000 “potentially or actually dangerous” Americans who could be unlawfully rounded up and locked away in one of the six detention camps the federal government secretly built in the 1950s. 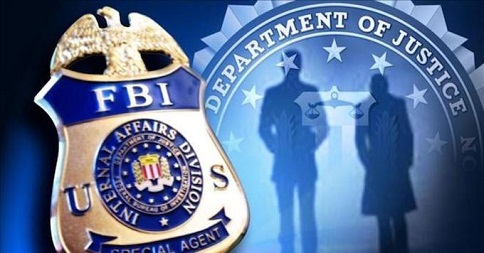 Thanks to the politicization of the FBI specifically by corrupt politicians – most notably Barack Obama in recent years – such agencies function more as arms of the Democratic Party as opposed to independent enforcers of the law. Some examples of this would include, staging unlawful witch hunts against the Left’s political enemies, imposing and enforcing unnecessary secrecy to cover up their own criminal behavior, actively misleading Congress and the American people, and otherwise undermining our Nation as a Constitutional Republic. 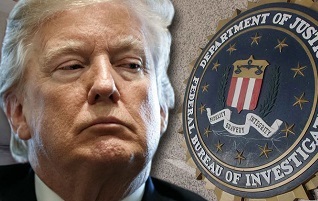 This level of tyranny has continued to increase since the Democratic Party in collaboration with the FBI and Department of Justice had unlawfully attempted to depose Donald Trump during the 2016 presidential election. It was at this time the ACLU issued this report: Unleashed And Unaccountable - The FBI’s Unchecked Abuse of Authority. The alternative to doing nothing in stopping these traitors is clearly foretold within these words, "A Constitution of Government once changed from Freedom, can never be restored. Liberty, once lost, is lost forever. 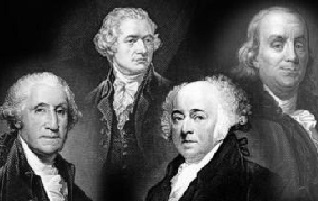 When the people once surrender their share of the legislature, and their right of defending the limitations upon the government, and of resisting every encroachment upon them, they can never regain it.” — John Adams, Second President of the United States, first Vice President, and signer of the Declaration of Independence. The FBI is unlawfully political, treasonous, corrupt, and operates as a secret police force while deliberately undermining our civil liberties and personal freedoms. The futility of trusting the FBI to defend the greater good is demonstrated by the most treasonous and corrupt things it has done since its inception as the “Bureau of Investigation” in 1908. The FBI’s unprecedented criminal efforts to overthrow a presidential election and frame a newly elected president. Our news is not constrained by the government-controlled media, or tied to the culture of insular thinking that is dominated by special interests. 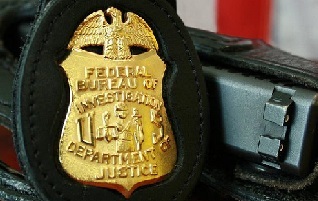 We provide relevant, accurate and honest news about the FBI - Federal Bureau of Investigation. The street was dark when the tactical response team, donning shoulder weapons, body armor and fatigues, began banging on the home’s entrance, yelling, FBI. Open the door. On January 25, Special Counsel Robert Mueller’s special investigation filed criminal charges against Roger Stone, alleging lying, obstruction of justice and witness tampering….